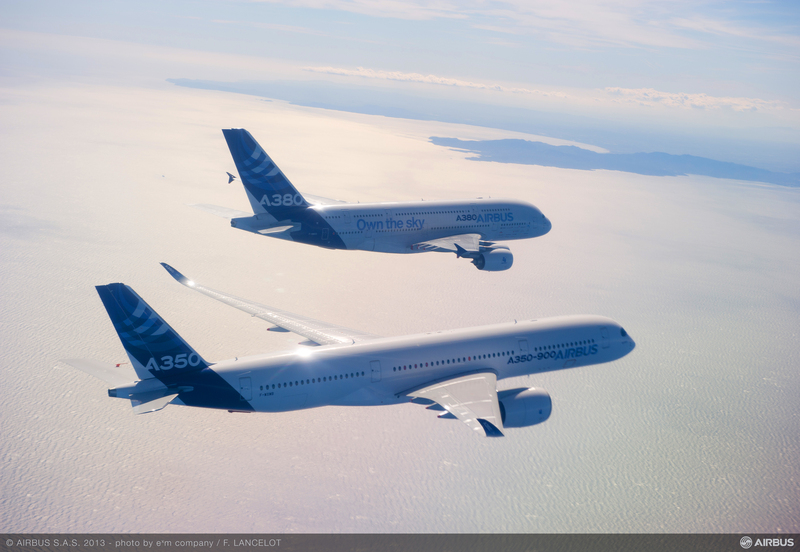 "This state-of-the-art facility positions Alcoa as the world’s premier aluminum-lithium supplier, offering the broadest portfolio of aluminum-lithium components for next generation aircraft." 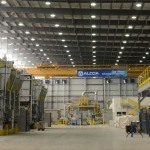 NEW YORK & LAFAYETTE, Ind.--(BUSINESS WIRE)--Alcoa (NYSE:AA), a global leader in lightweight metals technology, engineering and manufacturing, today is officially opening the world’s largest aluminum-lithium plant in Lafayette, Indiana where it produces advanced, third-generation aluminum-lithium alloys for the aerospace industry. Aircraft manufacturers are increasingly turning to lighter and stronger aluminum-lithium alloys, which are less expensive than titanium and composites and enable better fuel efficiency and lower maintenance costs. To keep pace with demand, the Company has expanded its aluminum-lithium capabilities at the Alcoa Technical Center outside Pittsburgh, at its Kitts Green facility in the United Kingdom, and in Lafayette. Already, Alcoa has contracted $100 million in aluminum-lithium revenues for 2017. Alcoa’s Lafayette cast house, located next to its extrusion plant, can produce more than 20,000 metric tons (44 million pounds) of aluminum-lithium annually—making it the largest facility of its kind in the world. 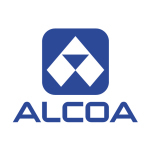 Alcoa’s materials scientists invented a majority of the alloys produced at the facility as well as the casting equipment and processing technology. The Company offers the most complete portfolio of aluminum-lithium products, including extruded, forged and rolled parts. It has the number one market position in aluminum-lithium extrusions and a significant position on the Airbus A380, Airbus A350, Boeing 787, and Gulfstream G650. Alcoa produces single-piece wing skins, including for wide-body airplanes, fuselage skins, wing stringers, floor beams, seat tracks and other components. The Company also is developing the first ever aluminum-lithium forging for a front fan blade for Pratt & Whitney’s PurePower engines. The Lafayette facility is uniquely capable of making the world’s largest aluminum-lithium ingots—approximately 50 percent larger than the nearest competitor, and big enough to make any single-piece component on today’s aircraft. Complementing that capability, Alcoa operates the world’s widest, 220” rolling mill at its facility in Davenport, Iowa, making it the only company capable of producing single-piece aluminum-lithium wing skins for the largest commercial airplanes. Single-piece parts make structures stronger, lighter and less expensive because they minimize the number of complex joints. Indiana Lieutenant Governor Sue Ellspermann, Lafayette Mayor Tony Roswarski, and other state and local dignitaries today are joining Alcoa executives, employees and community members to celebrate the plant opening which will create 75 new jobs, on the eve of Manufacturing Day 2014. The Indiana Economic Development Corporation (IEDC), the city of Lafayette and Tippecanoe County provided various tax incentives. Together, the local and state incentives are worth more than $6.2 million. Alcoa employs approximately 3,200 people at three locations in Indiana, more than in any other US state. This is Alcoa’s second aerospace announcement in Indiana in five months. In May, the Company announced a $100 million expansion at its LaPorte facility where it will produce nickel-based superalloy jet engine parts. The expansion will create 329 jobs by 2019. Reinforcing Alcoa’s commitment to Indiana and in celebration of the new cast house, the Alcoa Foundation is granting $75,000 to Ivy Tech Community College—Indiana’s largest public postsecondary institution and the nation's largest singly accredited statewide community college system serving nearly 200,000 students annually. The funds will create a scholarship program to educate individuals who are interested in a manufacturing career, but lack the necessary skills and credentials. By June of 2015, the scholarship program from the Alcoa Foundation will certify 130 individuals. Additional resources: Go to www.alcoa.com/lafayette for more information, photos and b-roll. At the forefront of every major milestone in aerospace history, Alcoa collaborates with customers to continually advance aviation through its lightweight, high-performance metal innovations. The Company innovates aerospace solutions across structures, engines, and fastener applications. 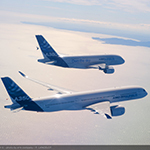 In 2013, Alcoa generated $4 billion in aerospace revenues from four value-add businesses: Alcoa Forgings and Extrusions, Alcoa Power and Propulsion, Alcoa Fastening Systems and Alcoa Global Rolled Products. Alcoa is aggressively transforming its portfolio by building out its value-add businesses to capture profitable growth and by creating a lower cost, highly competitive commodity business. In June 2014, Alcoa announced that it signed a definitive agreement to acquire Firth Rixson, a global leader in aerospace jet engine components, from Oak Hill Capital Partners. The acquisition is expected to close by the end of 2014. This press release contains statements about future events and expectations, or “forward-looking statements,” all of which are inherently uncertain. Forward-looking statements include those containing such words as “anticipates,” “estimates,” “expects,” “plans,” “should,” “may,” “will,” or other words of similar meaning. All statements that reflect Alcoa’s expectations, assumptions or projections about the future other than statements of historical fact are forward-looking statements, including, without limitation, forecasts regarding aluminum lithium demand growth, the expected timing for completion of the Firth Rixson acquisition, and planned increases in employment levels in Indiana. Forward-looking statements are subject to risks and uncertainties and are not guarantees of future performance. 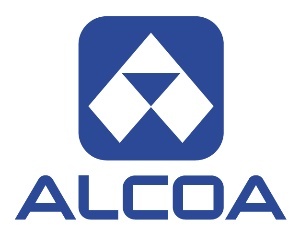 Important factors that could cause actual results to differ materially from those expressed or implied in the forward-looking statements include: (a) unfavorable changes in the markets served by Alcoa, including the aerospace market; (b) failure to successfully implement, or to realize expected benefits from, new technologies, advanced alloys, including aluminum lithium, processes, or innovative products, in each case as expected or within the time periods anticipated; (c) failure to receive, delays in the receipt of, or unacceptable or burdensome conditions imposed in connection with, all required regulatory approvals and the satisfaction of the closing conditions to the proposed acquisition of the Firth Rixson business; and (d) the other risk factors discussed in Alcoa’s Form 10-K for the year ended December 31, 2013, Forms 10-Q for the quarters ended March 31, 2014 and June 30, 2014, and other reports filed with the Securities and Exchange Commission. Alcoa disclaims any intention or obligation to update publicly any forward-looking statements, whether in response to new information, future events or otherwise, except as required by applicable law.